Apple’s iOS 12 release in mid-September has delivered everything we’ve expected – and more, considering the tons of neat features Apple didn’t even touch on at the launch. From smoothing performance to ironing out some of the kinks that have plagued previous versions of the operating system, there’s lots to be excited about. While Apple’s iOS 12 announcement focused on the practical, including solving some iPhone X issues, the iOS 12 update addresses both fun and functionality. Here are a few of our favorite new – or improved – iOS 12 features. Apple’s addition of even more new emojis might herald a return to hieroglyphics – but we don’t mind! New iOS 12 emojis, including more emoji diversity – think different hair color, expressions, and disability-themed emojis – are set to launch starting with iOS 12.1, which is now in beta testing and should be out in a few short weeks. 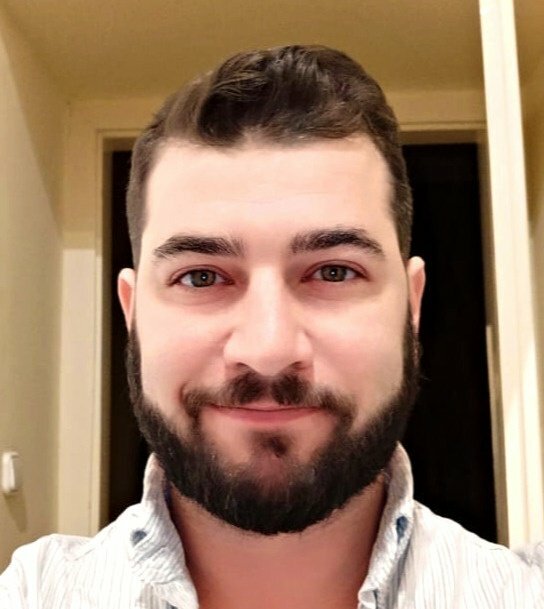 Even cooler are the tweaks to Animojis and Memojis – you can now customize your own augmented reality avatar and add it into photos, use it with FaceTime, and even have it relate voice messages up to 30 seconds long. Have a song in mind, but can’t remember the name? 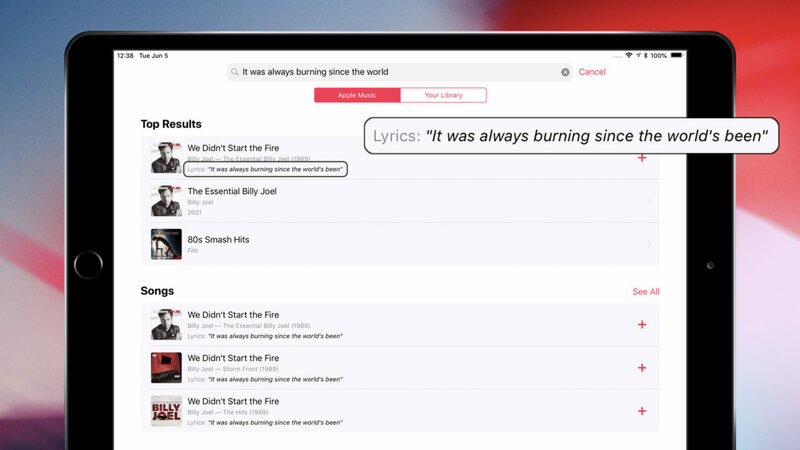 Now, in Apple Music, you can search for songs by typing in snippets of lyrics. Just start humming to yourself, type in what you’re singing, and Apple Music will produce the track you’re looking for. Of course, one requirement is that you actually know the words. 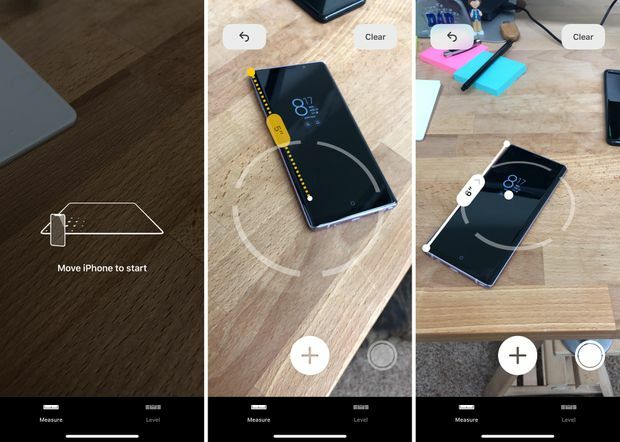 Thanks to augmented reality – a feature being heavily invested in by Apple – you can use the new Measure app to gauge the dimensions of virtually anything. Wanna know how big a room is? Or a table you’d like to place inside a room? Just point, shoot, and your iPhone will tell you how big it is. Not much different from snapping a photo, this new feature will make home DIY projects easier than ever. This one’s in beta testing with iOS 12.1, which, pending its release, may be just a few weeks away. 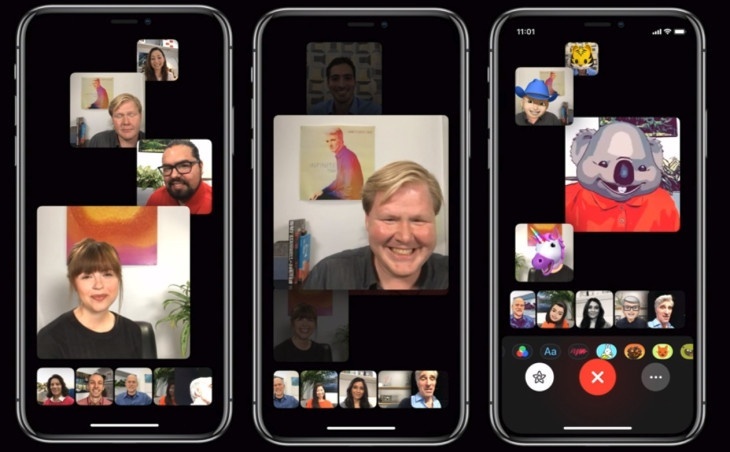 Originally meant to be part of the iOS 12 package, group FaceTime has been long in demand. Speak with up to 32 people simultaneously, with instinctive features like a carousel of tiles when the screen gets too crowded, as well as the centering and resizing of tiles when a participant is speaking. We hate to use the kind of words like “revolutionizing the way you FaceTime,” but this one’s kind of a big deal. Amazingly, you can turn your AirPod headphones into hearing aids by going to Settings > Control Center > Customize > Hearing. Your iPhone will use its microphone to amplify people’s voices, relaying what they’re saying in a volumized sound blast right to your ears. Apple is doubling the amount of faces that Face ID can recognize, to a grand total of two faces. But hey, it’s a miraculous technology – who are we to complain? Users who have a significant other can let their better half access their phone via Face ID – or else hurry off to add a friend before their spouse gets the chance. Another useful new feature is the new Ignore Passcode option. If Face ID unlock fails a few times in a row, you no longer have to enter your passcode manually. Just swipe upward and you can give Face ID another try. We always liked Do Not Disturb – after all, who likes disruptions? But the newest upgrades make the feature even better. For one thing, you won’t be greeted with a barrage of notifications in the morning, the moment you unlock your screen. Notifications will be kept at bay until you turn off Do Not Disturb. Also, you can set the feature to automatically shut off at a certain time, or even when you leave a location. If you’ve ever left a meeting and forgotten to toggle Do Not Disturb back off for a while, you’ll appreciate this one. We know. It’s so hard being this popular. Fortunately, Apple makes things a little easier with the new grouped notifications feature. Multiple alerts from the same app can be efficiently stacked, so you’re not required to scroll through multiple entries from the same app just to access the next alert. Apple wisely also sidesteps any confusion in the Messaging app, by giving each contact their own stack. 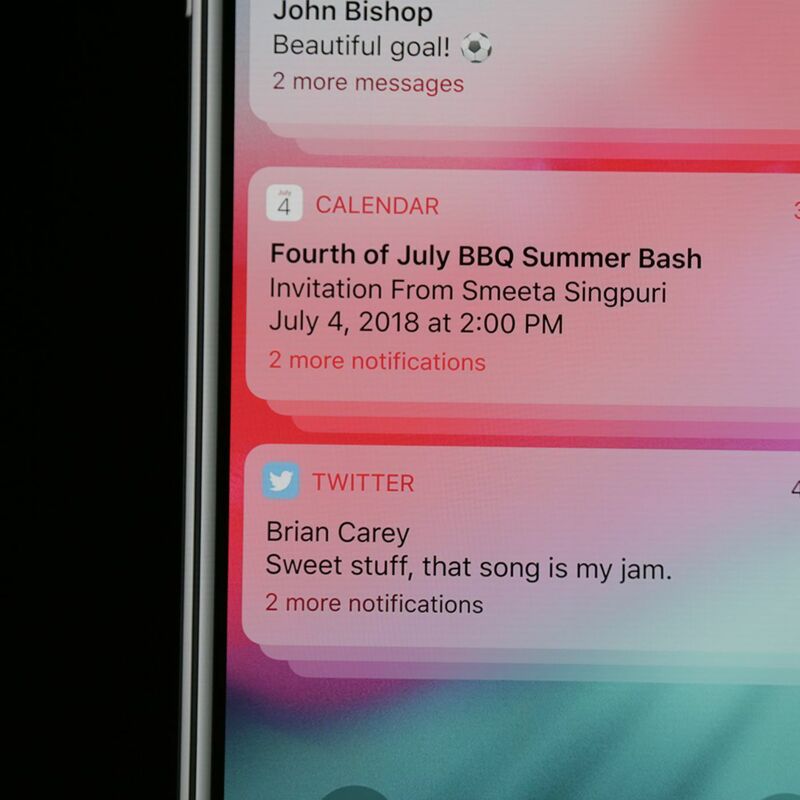 This way, you don’t have to look at each individual message by each contact, but instead view a compact stack before glancing on to see who else messaged you. An added plus is a really high degree of customization – this feature is definitely not one size fits all. We've covered many exciting Apple updates in the past, such as Apple's Gather Round event, iOS 11 launching, and much more. Don’t forget to follow our blog, The Beat, where we cover all the latest on the tech world - click here to get $10 off your first service with us.